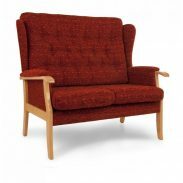 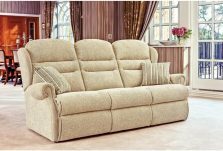 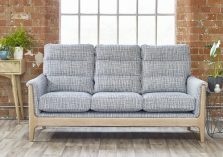 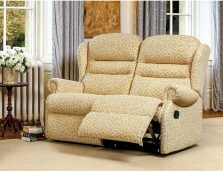 We have a huge range of sofas, recliner sofas and sofabeds in a variety of styles to suit your requirements, whether your taste is classic, traditional or contemporary. 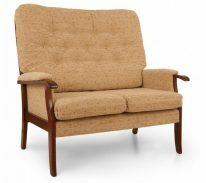 All are available in an assortment of quality fabric options, with many also available in leather. 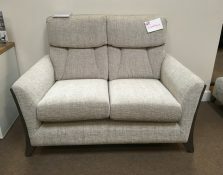 Visit our showroom and we will help you find the sofa that is right for you.